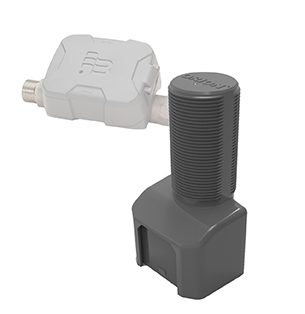 The ORION Cellular LTE endpoint is a step forward in your AMI water meter reading system and a smart water solution. 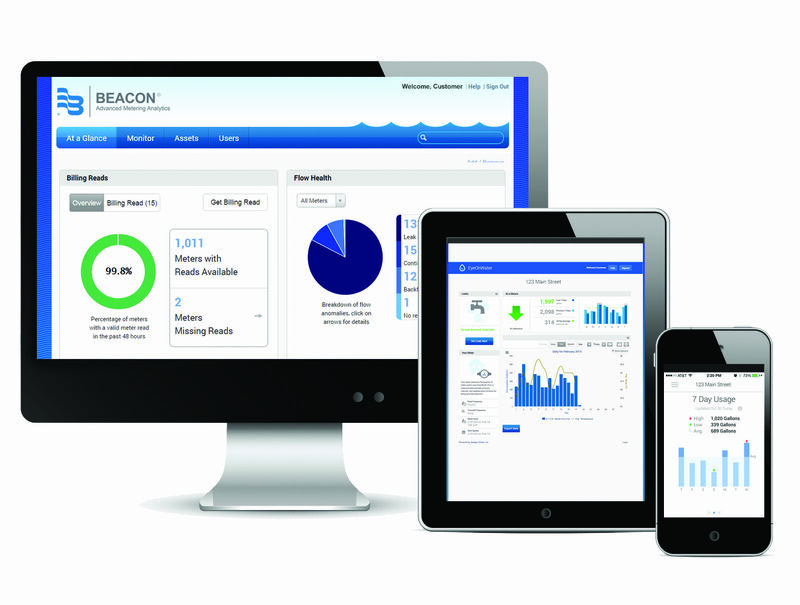 Our ORION® Cellular endpoint technology eliminates the need for standard utility-owned fixed network AMI infrastructure, allows for rapid deployment and decreases ongoing maintenance (part of our BEACON® AMA solution). 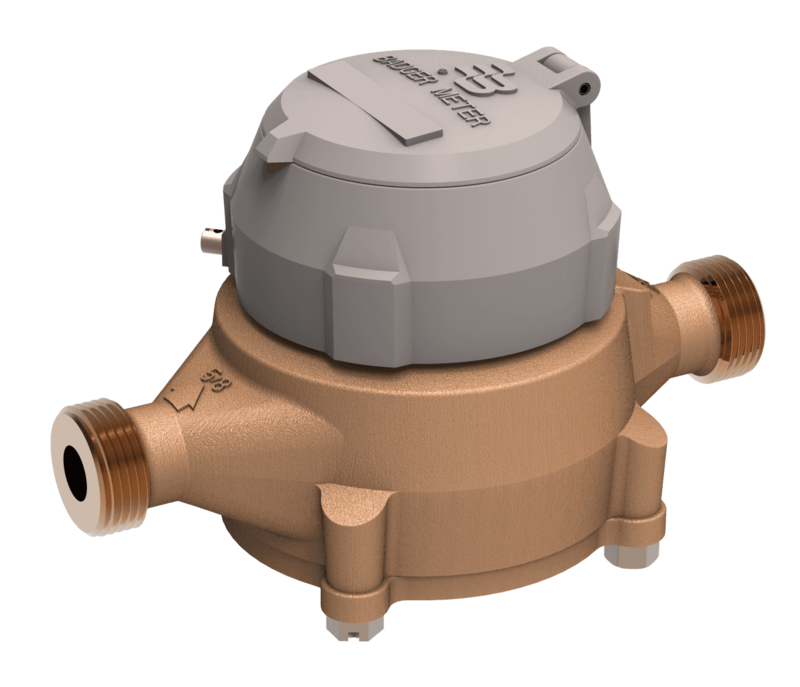 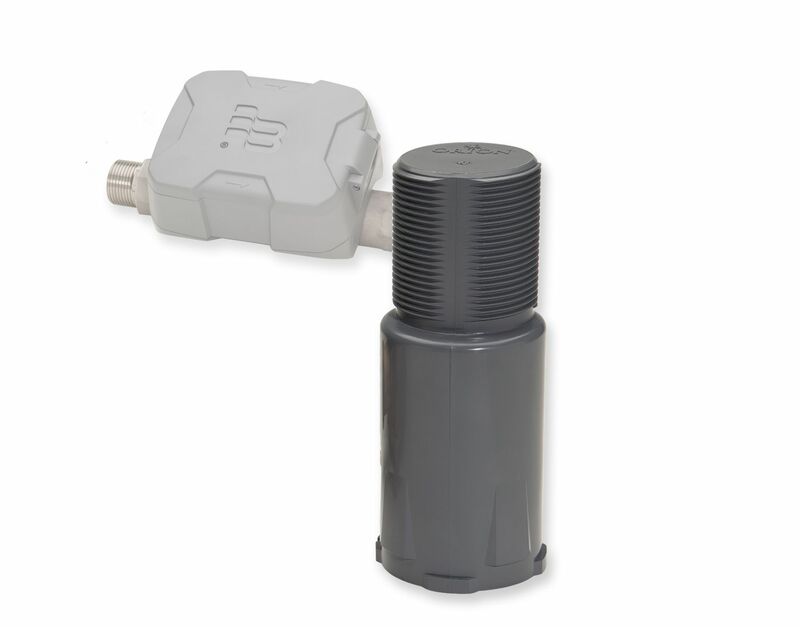 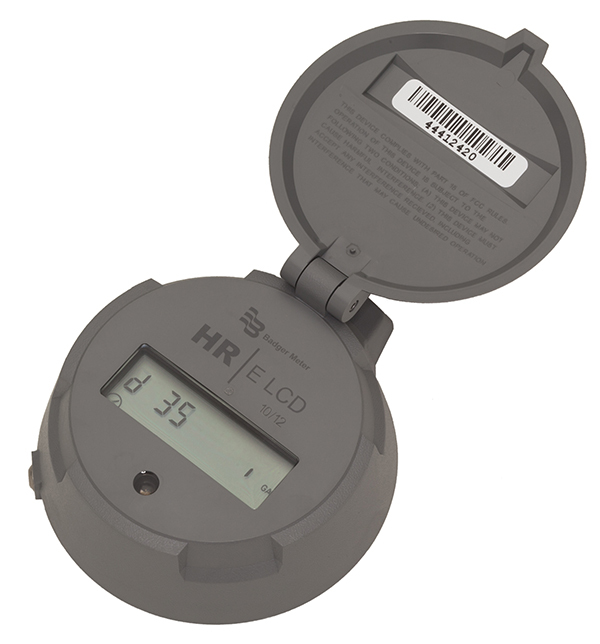 Utilizing the secure, existing cellular network infrastructure, ORION Cellular endpoints are designed for maximum flexibility to meet a variety of your AMR/AMI water meter reading system and application needs. 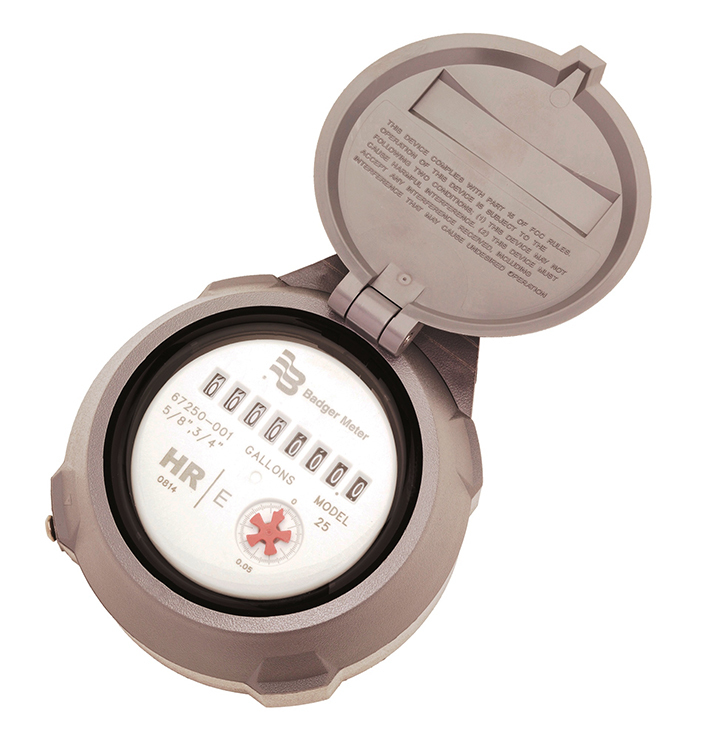 ORION Cellular is smart water meter technology.